Cepheus Builders, Inc. Does More Than Just Add A Room! 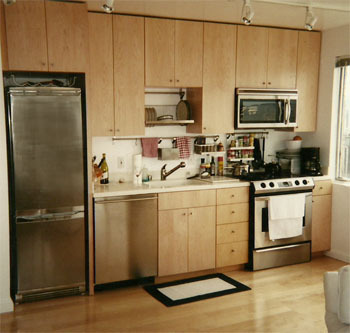 Cepheus Builders, Inc. offers custom remodeling for homeowners who want to improve the form and character of their existing homes and expand their living space in small or dramatic ways. We will work on the project from the design phase to avoid any costly changes or disappointments. Just as with building a custom home, we consider the customer to be the most important member of our building team. 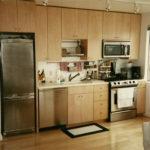 We will take you through each stage of the remodeling process with open and honest communication. As a client of Cepheus Builders, Inc., you will be carefully led through the design process, beginning with your wish list of features, the specific activities to take place in the building, the details of the remodel, and of course, the budget. Cepheus Builders, Inc. has expertise in both designing and building which enables us to develop the most cost effective ways to maximize the features you consider important, keeping your budget as a guide. From the first meeting until the time your project is complete, we will make every effort to tailor our services to your particular needs and the specifics of your project. Cepheus Builders, Inc. goal has always been 100% client satisfaction.